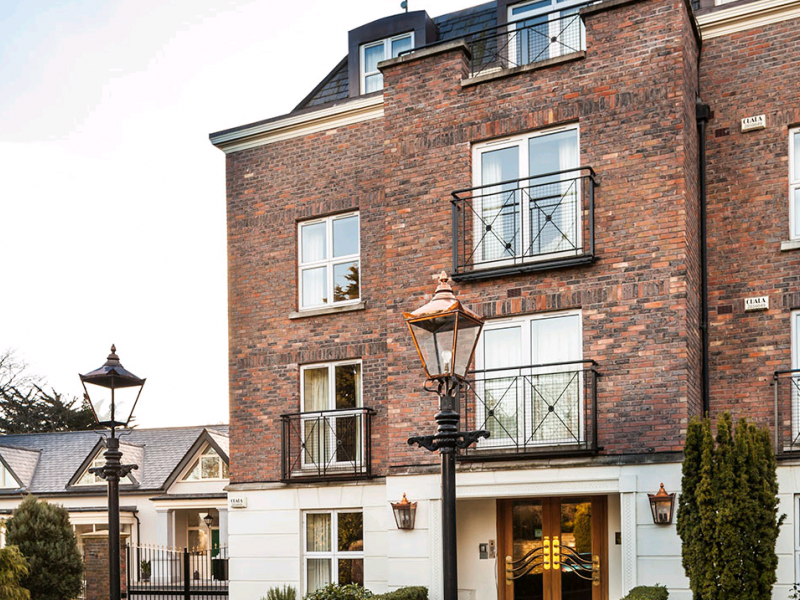 These Dublin city apartments are available for both short and long term letting. 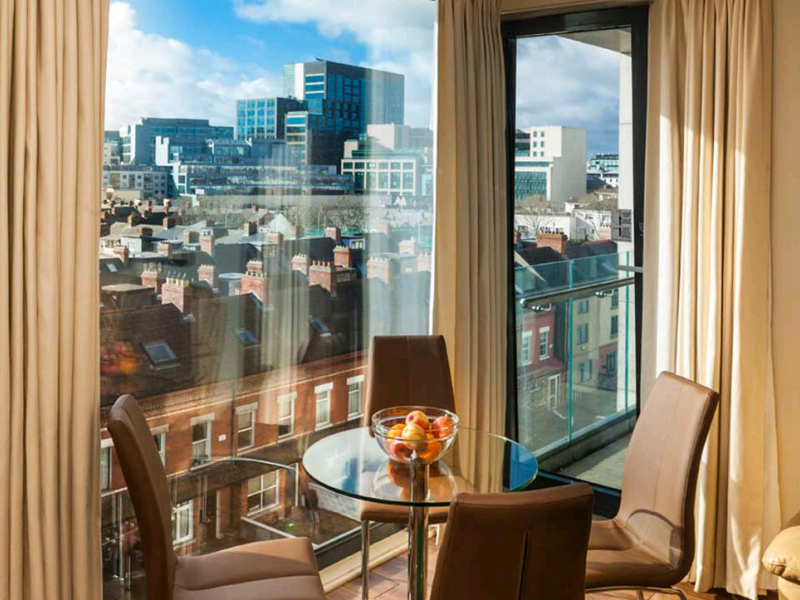 They are a true hotel alternative in Dublin, providing more space, more freedom and value for money. 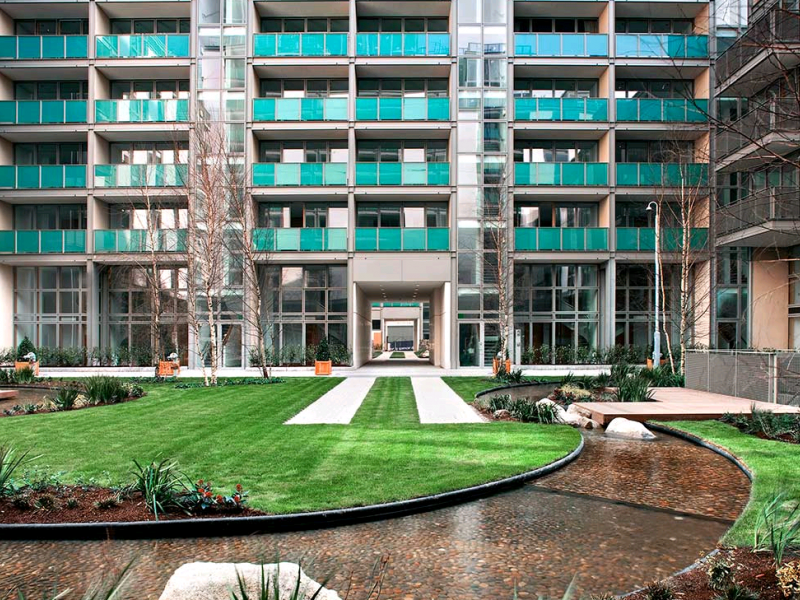 1, 2 or 3 bedroom apartments available. Internet and parking are available at all locations. 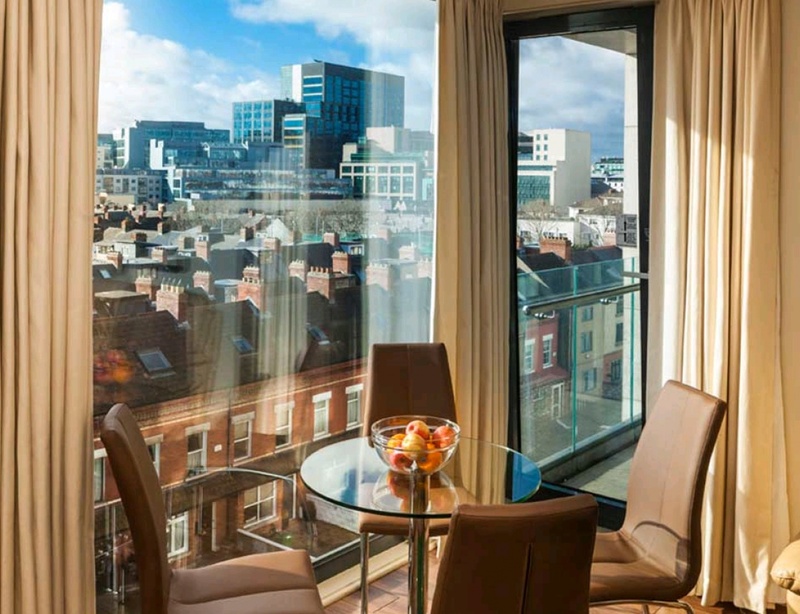 All accommodation is within minutes of each other and Merrion Square. Perfect for families, professionals and group of friends. 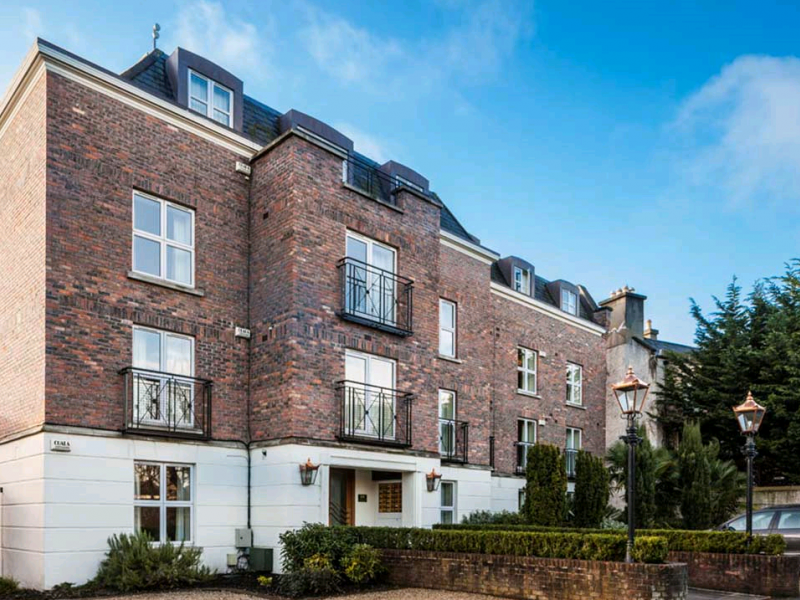 Properties are based up to 30 minutes walk to the city centre in residential area, Rathmines (Dublin 6), Ringsend (Dublin 4), Grand Canal (Dublin 4), Sandymount (Dublin 4) St. Stephen’s Green (Dublin 2), Docklands ( Dublin 1). Various, depending on the location of the apartment. Up to 30 minutes walk to the school. 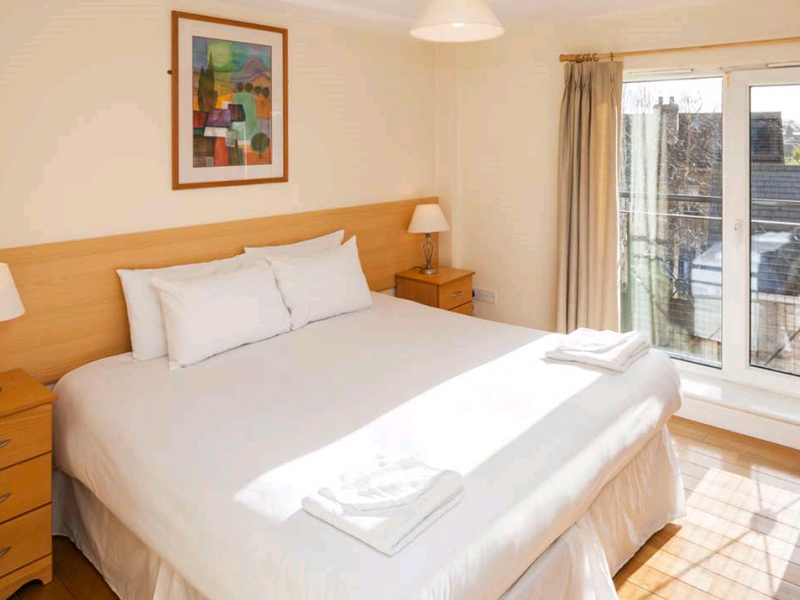 Single, twin, double rooms available. 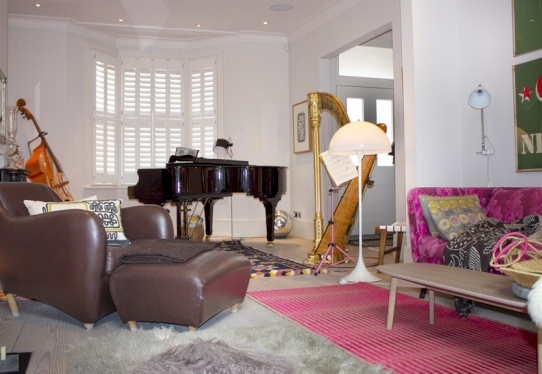 Cleaning is provided for stays of 7 days or more. It is usually on the same day of your arrival in the following week. This, however, can vary depending on the workload. The weekly clean consists of a linen change to all beds. 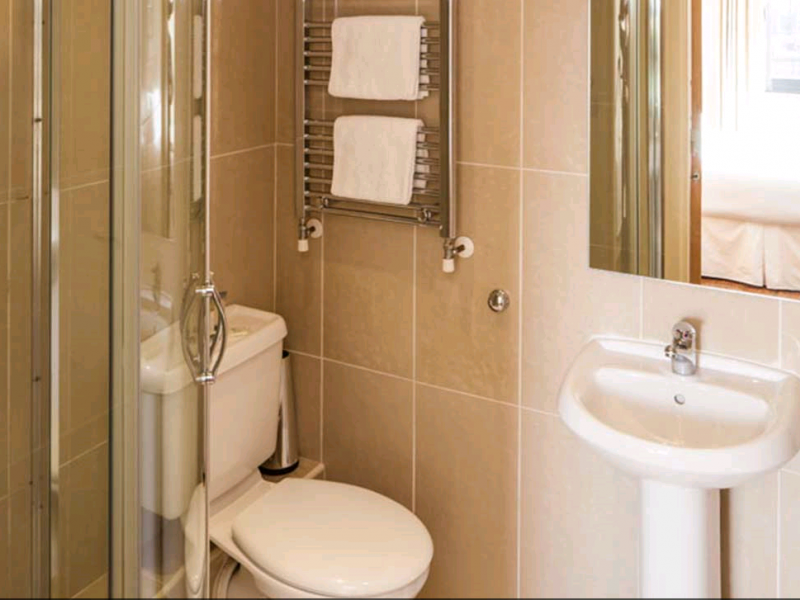 The bathroom toilets, bath/shower areas and floors and hard surfaces are cleaned. All bins are emptied. The kitchen is cleaned, delph and utensils washed and counter tops cleaned down. Living areas are vacuumed. 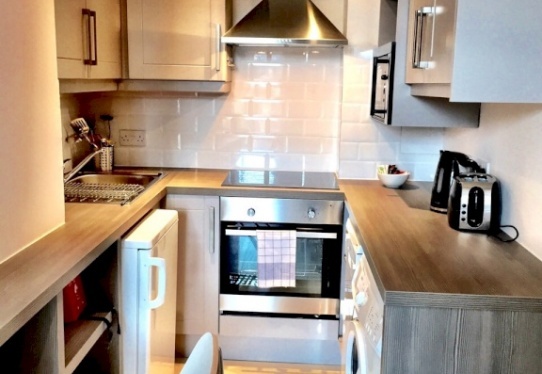 Well-designed fully-fitted kitchen complete with fridge/freeze and cooker. 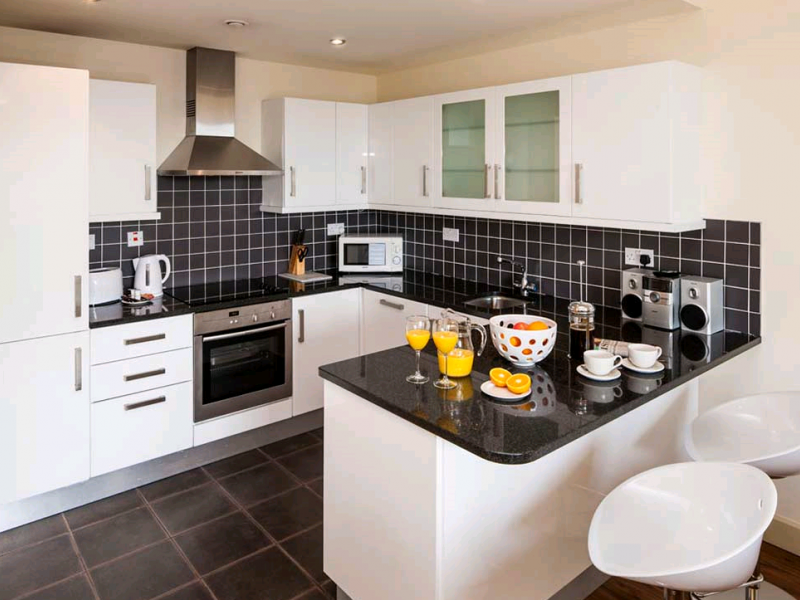 Dishes and all kitchen utensils are also provided. Ironing board, iron, cleaning utensils (brush & dust pan) & hair dryer are available. Wifi connection available at extra charge. The rate provided includes bed linen, towels and all other household items as per our inventory list. In the case of stays more than 7 days, a weekly clean and linen change is included The rate is inclusive of your utilities, light and heat. 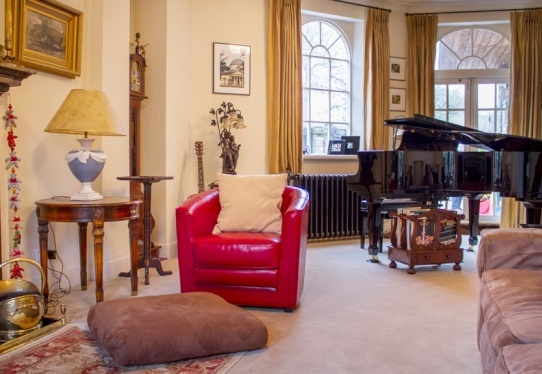 Other services are available to you such as telephone, internet/broadband and parking. These are an additional cost to the standard rates. Credit card pre-authorisation of €200 to Frances King prior to arrival and only charged if damage caused. * Price is for minimum occupancy. A charge of €90 per week applies for each additional occupant.